The latest sell-off RBS shares by the Government resulted in a loss of more than ?2bn on their value at the time of the bank's 2008 bailout, it has been revealed. 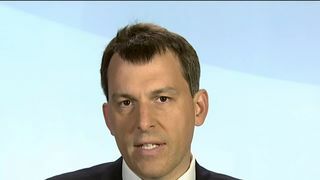 UK Government Investments (UKGI), which manages the taxpayers' holding in the bank, confirmed on Tuesday morning it had successfully completed the disposal of a 7.7% stake - first announced on Monday evening.The placing price was 271p per share, raising just over €2.5bn for the public purse - money the Chancellor Philip Hammond said would be used to draw down the national debt. The sale - the first since 2015 - brings the Government's total stake down to 62.4% - though it has attracted criticism on value grounds.The placing price achieved, at 271p, is well below the 502p the-then Labour government paid for them at the height of the financial crisis almost ten years ago to prevent the lender toppling.The previous sale three years ago netted public coffers more in value terms because the placing price was 330p.The Economic Secretary to the Treasury, John Glen, told Sky News the timing was based on the advice it received from the "experts" at UKGI. 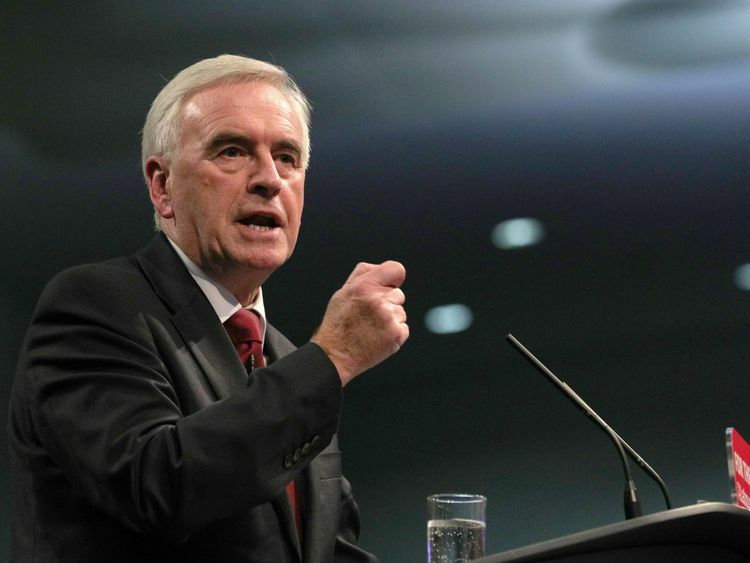 But only last week, the bank's own outgoing chief financial officer told reporters now would not be right.Shadow chancellor John McDonnell said on Monday night there was "no economic justification" for resuming the privatisation programme.He said: "There should be no sales of RBS shares, full-stop. But because of this government's obsession with privatisation, the taxpayers who bailed out the bank will now incur an enormous loss. "Taxpayers are paying the price for the Tories' mismanagement of RBS over the past eight years." RBS shares were the biggest losers in early trading on the FTSE 100 on Tuesday - losing more than 5.3% of their value and ending the day at 270p. 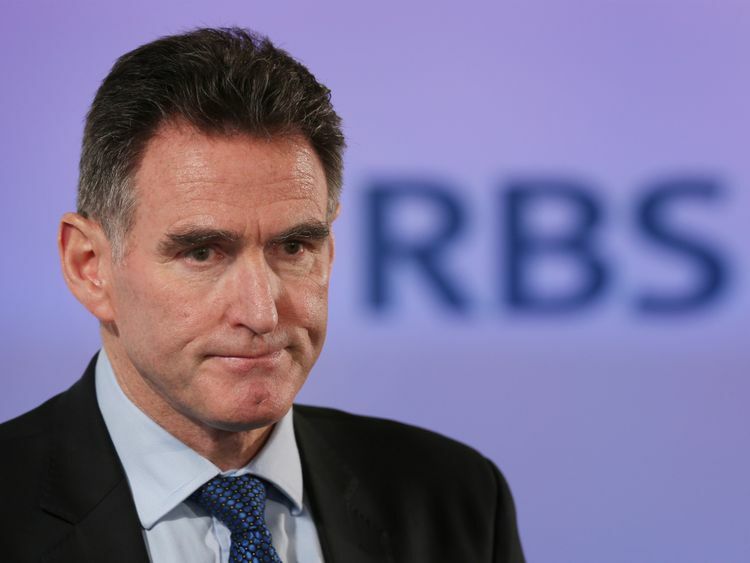 The sell-off programme was delayed in 2015 as the bank awaited a huge settlement with US authorities relating to its conduct before the banking crash.The €3.6bn deal, announced last month, was seen as clearing the final legacy issue for RBS.Its chief executive, Ross McEwan, said: "I am pleased that the Government has decided the time is now right to restart the share sale process. "This is an important moment for RBS and an important step in returning the bank to private ownership. "It also reflects the progress we have made in building a much simpler, safer bank that is focused on delivering for its customers and its shareholders. "The government is on course to sell the rest of its 62.4% holding in the bank over the next few years, most likely in a similar way to the latest sale to institutional investors. However, some could be made available to the public.The banks handling the sell-off said on Tuesday that the Treasury and UKGI had agreed not to sell further stock for a period of at least 90 days without their approval.